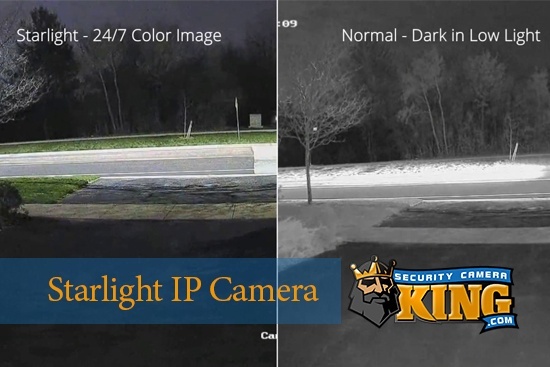 In recent years, technology has transformed how people review security camera footage. People can still review video surveillance tapes conventionally, by sitting down in front of a television. Mobile technology, however, has opened up the possibility of watching security tapes anywhere. In fact, with new technology, there is no need for tapes anymore. Everything can be stored digitally. Here is a look at the ways security footage can be stored and reviewed. VHS tapes are the oldest medium that some people still use to store security footage. Many people actually prefer VHS tapes. They see these as the most economical way of storing video footage. The tapes themselves are extremely inexpensive and can be found at most technology stores. They can be watched via a television that is connected to a VCR or with a battery-powered VCR player. The easiest places to find a VCR player are garage sales, estate sales, flea markets and pawn shops. In these settings, VCRs rarely cost more than a few dollars. VHS tapes have two disadvantages when they are compared to the other mediums used to store security footage. First, VHS tapes are bulky, and they do not have a lot of storage space. In some situations this is fine, because cameras can record over old tapes. Even a few VHS tapes take up space, though. Most security systems that rely on VHS tapes keep the footage on-site. This is the second disadvantage of VHS tapes and VCRs. When used, this equipment is kept either in a safe or locked in a protective cage, whether it is a cabinet or actual cage. No matter how secure the protective barrier is, thieves and vandals can break it and steal or destroy the video evidence. Data systems that keep the video evidence off-site are much more secure, because their evidence cannot be destroyed during a burglary. DVDs and DVD players can be used in pace of VHS tapes and VCR players. DVDs are even more readily available than VHS tapes, as is the equipment to play them. DVDs can be played on and DVD player, Blu-ray player, portable DVD player and nearly all computers. With the right software, it is easy to rip a security DVD into a file and email that file as an attachment. DVDs also are able to store more data than VHS tapes can. DVD players, however, are not without disadvantages. First, the equipment needed to play DVDs costs more than a VCR player. Most businesses, however, can afford this additional cost or already have the necessary equipment. For most, the convenience of DVDs, when compared to VHS tapes, far outweighs the additional costs. DVD-storage methods also suffer from the vulnerability of being on-site. In theory, the video feed could be sent to another location and then recorded on DVDs. Most systems that use this type of off-site storage, however, employ a different method of data storage. Data can also be stored on hard drives. The upfront cost of a hard-drive storage system is much higher than that of a DVD system or, especially, a VHS system. After the initial investment, though, business owners do not need to purchase more tapes or DVDs. Everything is stored on a hard drive or multiple hard drives. Once space is limited, old data is deleted. A new recording then uses that memory, until it becomes old. Hard drives have several advantages over both VHS tapes and DVDs. First, video stored on a hard drive is already in a form that is easily shared, whether through email or on a thumb drive. VHS data and DVD video must first be transformed into a file. 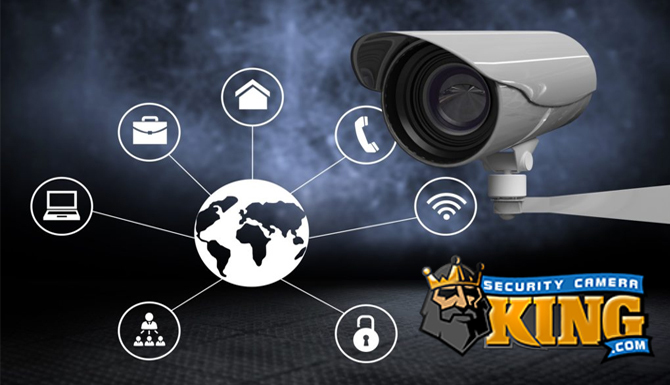 The lack of incurring costs is another major reason why people are willing to purchase a hard-drive video surveillance system. Third, this method is a green way of storing data, because it does not require VHS tapes or DVDs that will eventually be in a landfill. People who rely on a hard drive need to understand that hard drives occasionally fail. This is rare, but it does happen. If a hard drive fails, then the business will need to purchase a new one. If a hard drive fails and has important video footage, it might be possible to recover the data. This can be expensive, though, and it cannot be guaranteed. Hard drive security systems can either store the data on-site or off-site. If stored on-site in a local hard drive, then the system is susceptible to the same risks that the VHS and DVD systems are. A burglar could destroy the hard drive or steal it. If the hard drive is located off-site, then this is not a risk. Cloud computing is an old concept, but it has been recently developed to a very practical level. When people store data in a company’s cloud, it is stored on that company’s servers. This is an easy way to store security footage off-site, so it cannot be destroyed or stolen during a robbery. It also is the easiest way to share the video footage and requires no space. In many cases, the data can be streamed directly onto any wireless device. Cloud storage comes with two other disadvantages. Many companies offer a little free storage, but this is not enough storage to save security footage videos. Companies will have to pay a small monthly fee to use the cloud storage. Also, there is a slight risk of someone hacking into the data. This risk is minimal, however, as long as the hosting company is well-known. Many older businesses have a VHS-based or DVD-based security system already in place. They would like to update their technology, but cannot justify the cost of installing all new equipment. For these companies, transferring data from VHS tapes or DVDs to a digital form can be a practical solution. The process is tedious, but it can provide significant savings. Converting VHS tapes to digital files requires a special piece of hardware, which reads DVDs and connects to a computer. Many electronic stores carry such a device, and VHS conversion hardware can be found online at competitive prices. Any hardware purchased should also come with software for creating the files. When using this hardware, each VHS tape must be played from beginning to end. The process takes a long time, which is why many businesses outsource this to a local company. It would be impractical to convert all of a company’s VHS security tapes to digital files. If only one or two are needed for evidence in a court case, however, then this can be a practical solution. Converting DVDs to digital files, which is known as ripping them, is much easier than the process of converting VHS tapes to digital files. 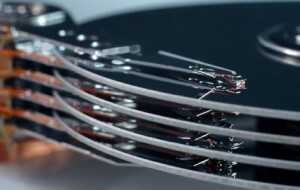 Most computers have the technology needed to read and rip DVDs. Most computers also have a software program that will do this, but not all do. Those who do not have the necessary software can find a suitable program for free online. 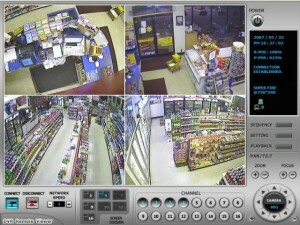 Protecting security data from on-site thieves is only one aspect of properly taking care of the video footage. Physical data must be protected against light and water, which can damage it. Digital data must be protected against hackers. This is done with encryption. Encryption makes it difficult to illegally access digital data. It scrambles the data in a manner that only the encrypting program knows. It is then very difficult, although not impossible, for another program to crack the encryption. Meanwhile, the encrypting program can play the video without a problem. There are various levels of encryption, and all computers have encryption software already on them. Technology has revolutionized how people store security data. With every advancement, video can be stored a little more securely. 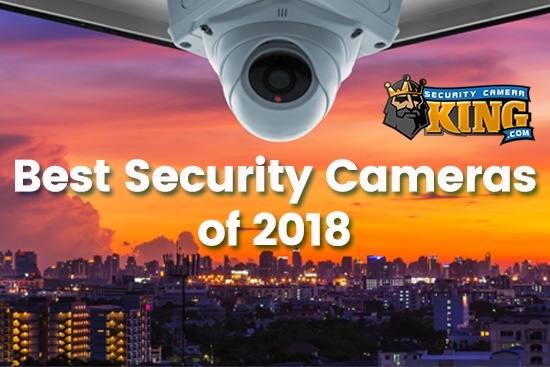 The biggest recent advancement in this field has been off-site data storage for security systems. Future mediums for video storage promise to be even better than the ones we have today. For now, though, there are good, digital ways to store security footage. Contact us today for more information.